Metal menu covers are classy that generate a remarkable atmosphere and mood for dining in the restaurants, bars and other places. A good menu, a good service and overall fine presentation of a restaurant attracts people. To draw them more, restaurants use upscale menu covers to showcase their menu of food and beverages. Copper and aluminum are widely used metals for designing of various items used in day to day life. 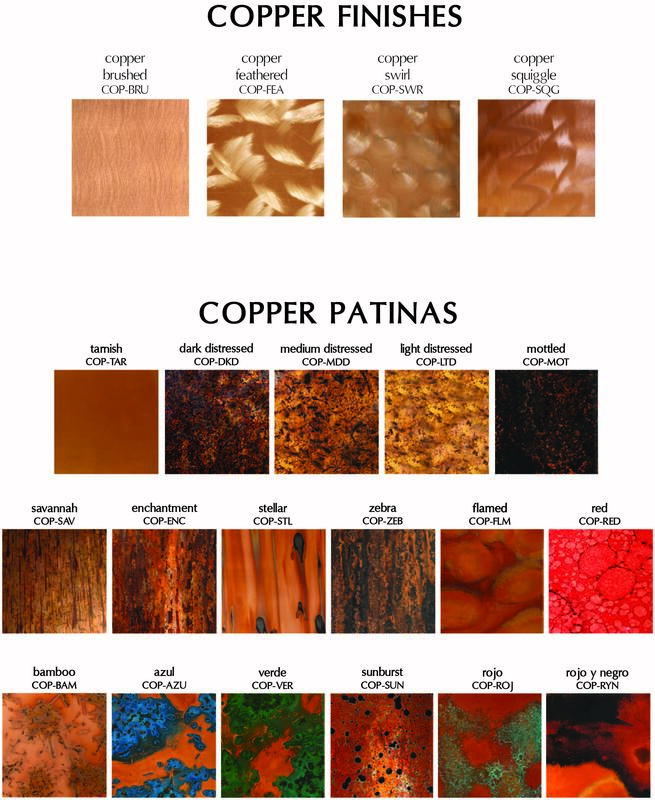 Copper is a soft, ductile and malleable metal with reddish orange color appearance. Aluminum is silvery-white metal which is soft, ductile and non magnetic in nature. These are highly durable and light metals that can be used for designing as per our requirement. 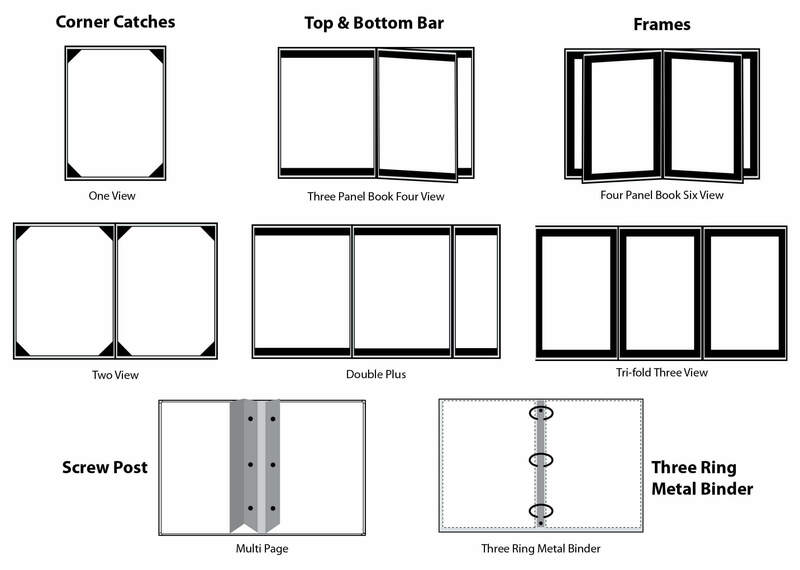 For menu covers, metal finishing can be given and metal corners can be put that bestow a grand look and feel. World Wide Menu offers their clients contemporary, unique and highly designed metal menu covers made with metals like copper and aluminum. These menu covers can be customized according to customers’ specifications, for example, by executing embossing work with logos. With metal finishing, a sophisticated look is created for metal menu covers. We create a wide variety of metal menu covers with many color swatches, sizes, styling, textures and shapes. All copper and aluminum menu covers will look extraordinary with our styling and viewing options. You can order for products with these styles for renovation or make a completely new one. We render both services at reasonable pricing with highest quality work. Our customer services team is ever ready to assist you regarding queries, orders and their placement. All of the options provided by World Wide Menu, Inc. are proven to be highly appreciated and demanded, so you can be sure of its credibility in the market.